When I am working with my child, I am stuck in this geometry problem. "We have two different points $M, N$ in the plane. Using only compass to construct the midpoint $I$ of the segment $MN$." Thank you for all helping and comments. Intersect the circle with center $C$ through $A$ with the circle with center $A$ through $B$ to find $D_1,D_2$. The dotted line is not used in the construction. The triangles $\Delta ACD_1$ and $\Delta AMD_1$ are isosceles by construction and they share a common angle, hence they are similar. Therefore $AM : AB = AM : AD_1 = AD_1 : AC = AB : AC = 1 : 2$. Open the compass to any length more than half the distance between $\,A,B\,$ but less than their total distance. Put the compass's point on A and trace part of the circle over the line $\,AB\,$ , and after this do the same putting the point on $\,B\,$, (without changing the compass's openning!) 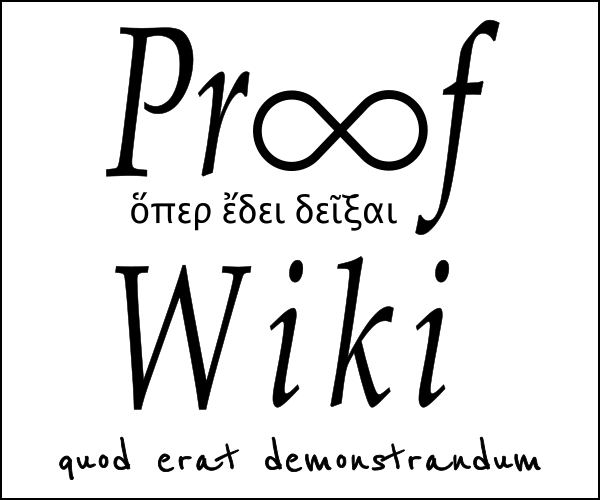 and mark the interesection point of the two circles as $\,P\,$. 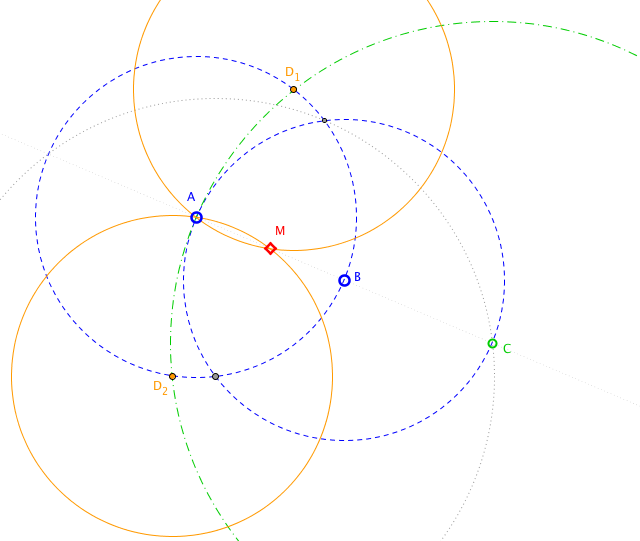 Now repeat the above with circles under the line segment and mark the intersection point of the two circles as $\,S\,$ (BTW, no need the compass has the very same openning as in the first part!). Since both points $\,P,S\,$ are at the same distance from $\,A\,$ and from $\,B\,$ (why?) , joining them gives you the perpendicular bisector of $\,AB\,$. How to construct the circumcenter of a triangle using a compass ONLY. Finding perpendicular bisector of a line segment using compass & ruler.